Thanks for dropping in! Here, I will keep you updated on new projects and other shenanigans such as writing conferences, speaking engagements, and more! I hope you will spend a moment getting to know the writer behind the words. There may be two sides to every story, but there are more sides to every writer. 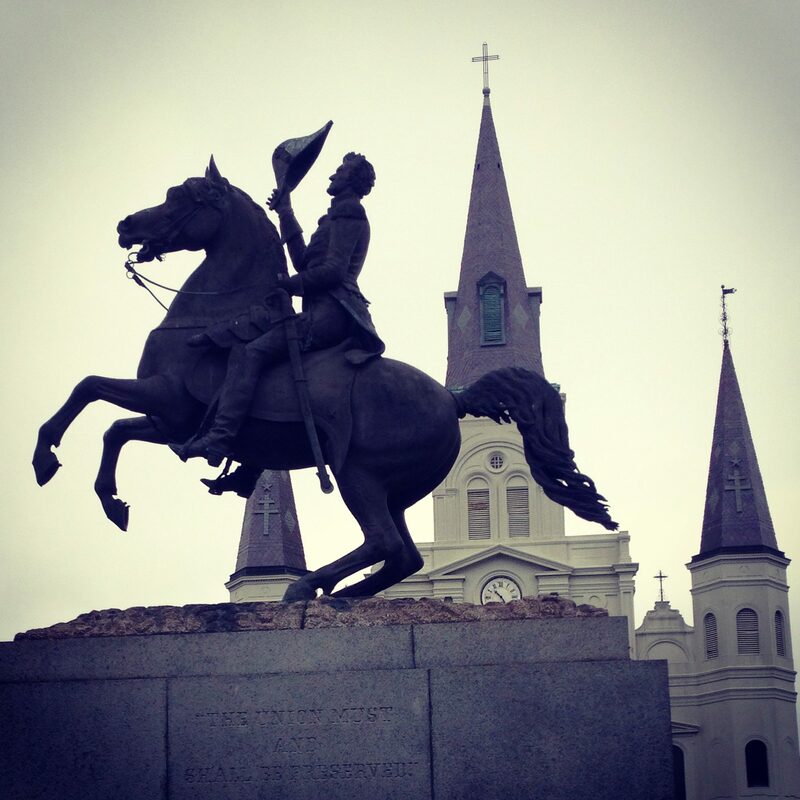 Be sure to check out the About Nola page and the Blog for ways to connect with me on social media!